AVAILABILITY: IN STOCK SKU: URCP Categories: Bookings, Remote Control, Services. Tag: Universal Remote Programming. Do you want to combine all of your devices on one remote to make life easier? Perhaps you already have a Logitech universal remote but the programming is incorrect and your efforts are just not delivering the results that you need. 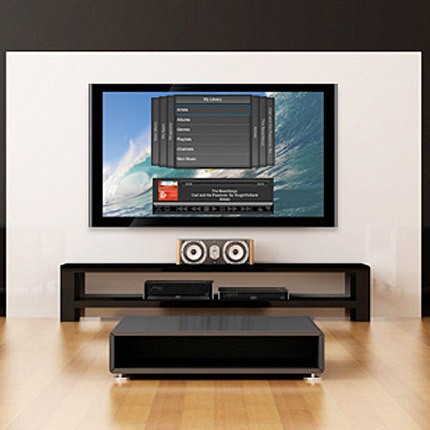 Universal remotes are easy to use, make operating what can be complex technology a breeze and have features that give you one touch access to all of your audio visual equipment in one place, see our activity list below. 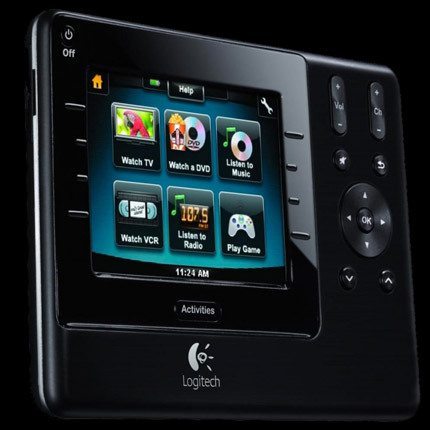 Our preferred brand of remote is Logitech, our technicians can give you informed advice about the best remote to suit you. Logitech universal remote control sold separately see product page. 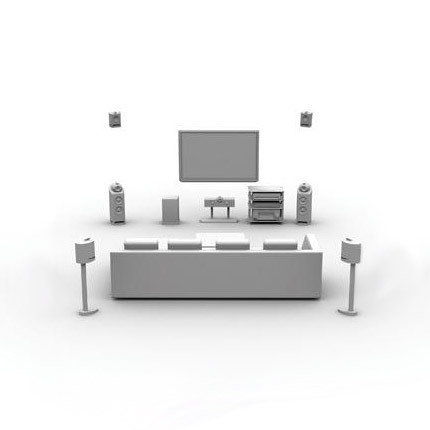 AVsion is a family owned and run business with more than 15 years’ experience in the audio visual industry and we stand by the quality of our workmanship. Whilst manufacturer’s warranties apply for all of the products that we sell, we believe that labour on every installation should also be covered. We consider that our service is the best available and we cover our labour with a full 12 months warranty from the date of installation. You can have peace of mind when you use our services at AVsion, we are covered by $10,000,000 public liability insurance. 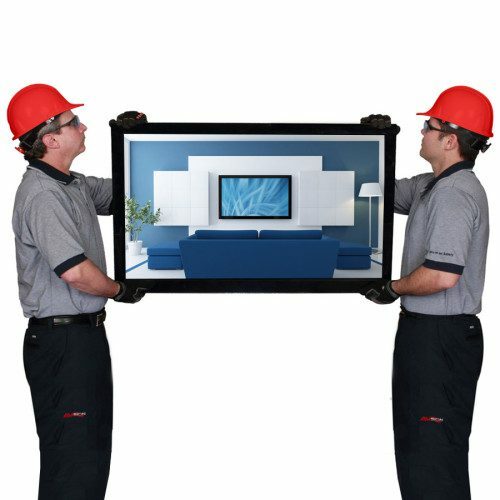 When you have your TV installed by AVsion you are getting the highest quality workmanship. We back up all of our work with a 12 month service warranty to give you peace of mind. Disclaimer: Our price here is for installation only. 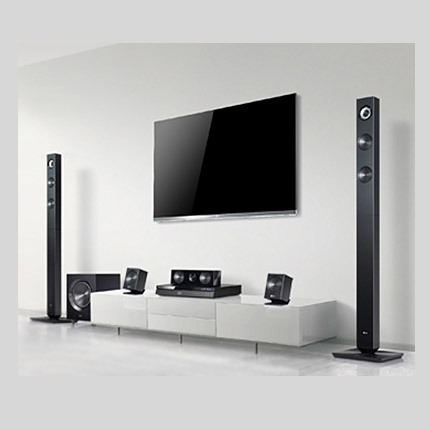 Accessories, electrical goods and mounts are only included when stated. 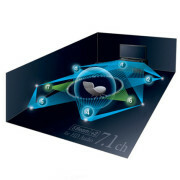 Installing cables through wall cavities is not included in the basic price but can be done for an additional cost.